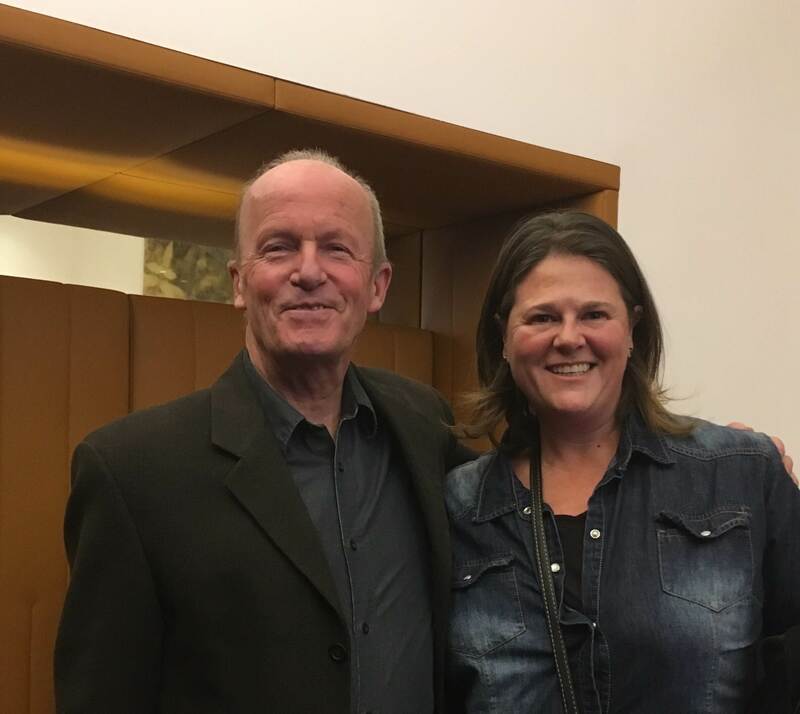 After his Booker-nominated Harvest (Picador, 2013), Jim Crace was never going to write another novel, until three things happened. The first in India, in a luxury hotel where security kept the world out. Except at night, when animals and humans fed loudly from bins in the plot next door. A year later, in Malta, Crace stayed on a promenade built for sun seekers in the 1800s. But now the buildings cast it into shade. Except where an early Victorian house, badly in need of repair, had survived. Just one-storey high, the sun got through and locals gathered in that little moving square of sunshine. This conflict between the built and natural world lives in all Crace’s work. So Crace collapsed India into Malta and Malta into the Mediterranean, as The Melody started to form in his head. The third thing happened years ago, while writing a short story for The Devil’s Larder (Picador, 2001). In story number 60, a character named Tambar appears in just one sentence. Crace liked that the musician’s name sounded like ‘tambourine’, but later regretted it. So before the American edition came out he renamed the character, Alfred Busi. And so Busi is The Melody’s lead. A famous singer, coming to terms with retirement and his wife’s death. One night a lonely Busi is attacked by what could either be a wild animal or a feral child, stealing food from his pantry. The attack spins the town into panic and Busi’s nephew, a developer, uses the crisis to further his own agenda as the town wages war on whatever or whoever is living in the forest. The novel explores loss, ageing, greed and gentrification, as well as the refugee crisis and rampant xenophobia. Crace remains the master of allegorical novels, set in no particular time or place. 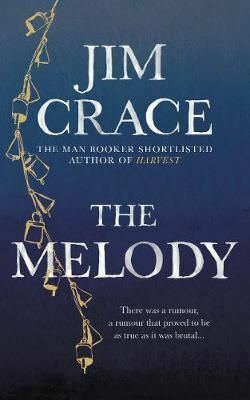 What The Melody lacks in fast-paced plot, it certainly makes up for with Crace’s superb lyrical style. And while the reader may never be able to pinpoint exactly when this brilliant book is set, that doesn’t make it any less a novel for our times. Fan-girling hard at the launch of The Melody, at the British Library in London.